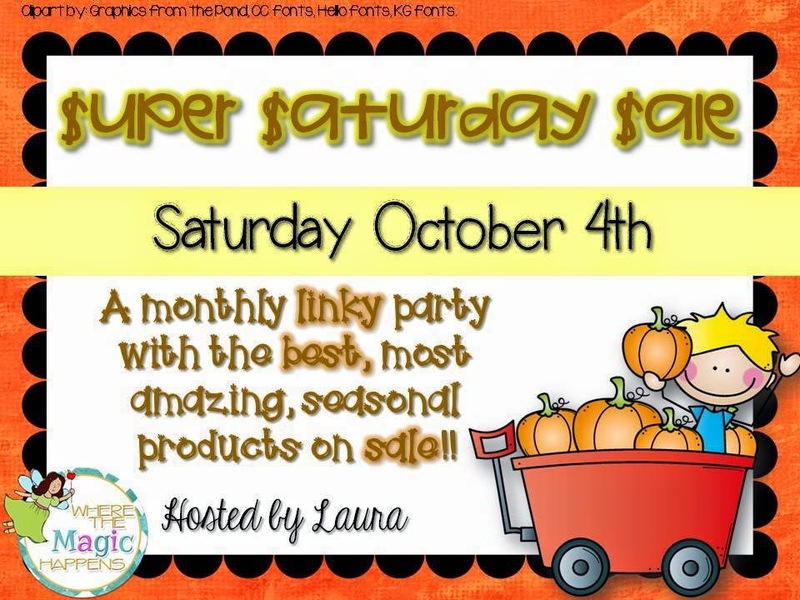 I am linking up with The Learning Highway for their $uper $aturday $ale! The four featured products in my TpT store will be 50% off this Saturday only!!! Head over to my store! You can easily find my Featured Products by looking right below my store banner!